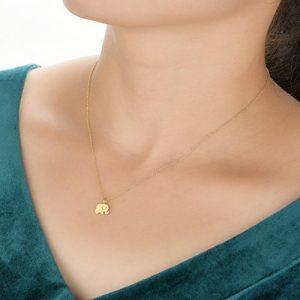 No one can ignore elephants, neither will they be able to get over each one of these Gifts for Elephant Lovers. Mark the next celebration by a loved one with one, or more, of our carefully selected range of gifts. Just as you can’t ignore an elephant wherever it arrives, so also the receivers of each of these gifts will not be able to ignore your gesture. This entry was posted in Elephant Information and tagged African elephant, Asian elephants, elephant costume, gift ideas for elephant lovers, gifts for elephant lovers on November 5, 2017 by Roselyn Onuche.